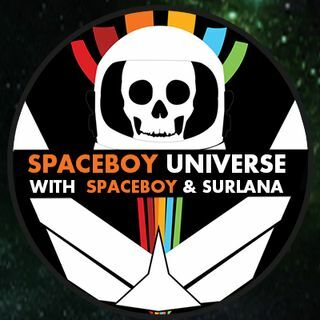 Spaceboy and Surlana are on assignment tonight. Enjoy this brodcast from February 4, 2017, when they interviewed Darrell Sims the alien hunter. Thanks Dino and K28. Spacecadets, we love your support! We are off tonight. Enjoy this broadcast from 02/04/17 Darrel Sims.